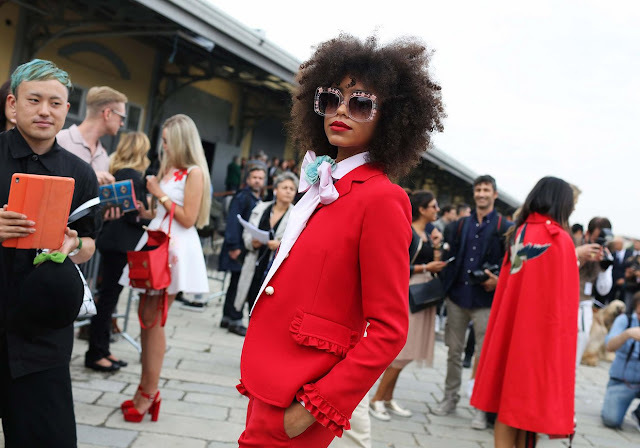 Milan Fashion Week was really great, both in terms of street style and collections. My favorite shows from Milan so far have been Diesel Black Gold, Versace and Philosophy. This Sunday, besides studying I plan to work out, read, and do some R&R. 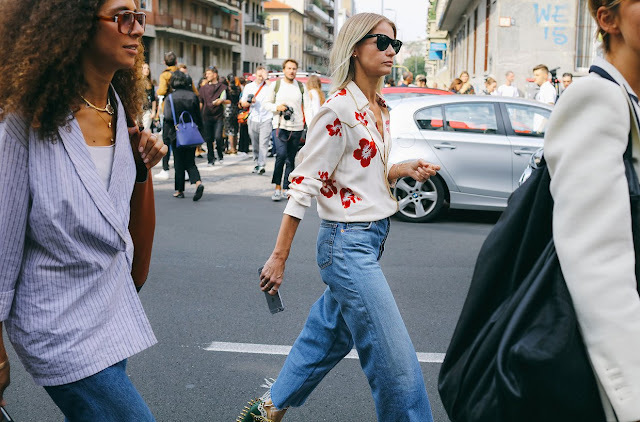 I hope everyone has a relaxing Sunday, and enjoys these street style pictures, all captured by Phil Oh.